They’ve been the champions of the world. They’ve won over a dozen tournaments. They have millions of fans all over the world. And now they’re coming to EPICENTER: Moscow to claim their next victory. The famous U.S. team Evil Geniuses is the second squad to receive a direct EPICENTER: Moscow invite. These players need no introduction; each of them ranks among the best in their respective position. 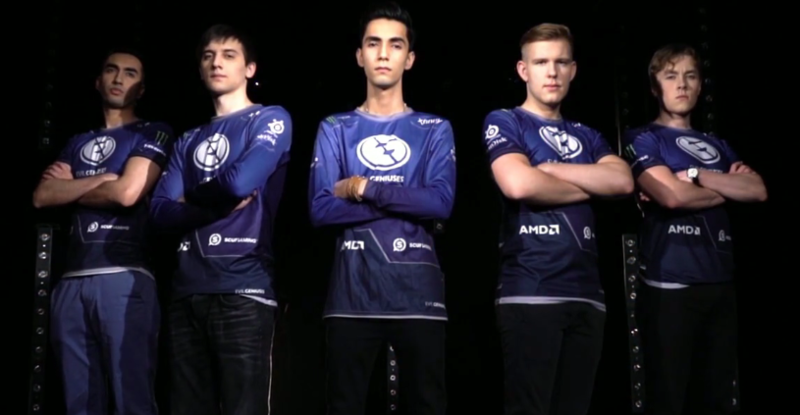 EG’s game is always impressive and engrossing; their strategies are virtually impossible to anticipate. We’re looking forward to seeing more of this play from them, and wish them good luck in EPICENTER: Moscow!